1. 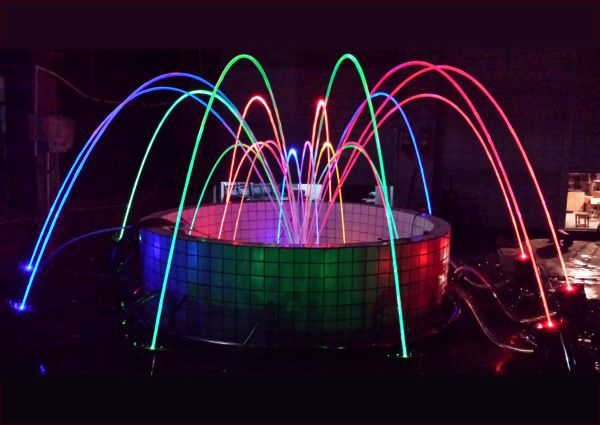 Jumping fountain is a kind of high tech water landscape art. 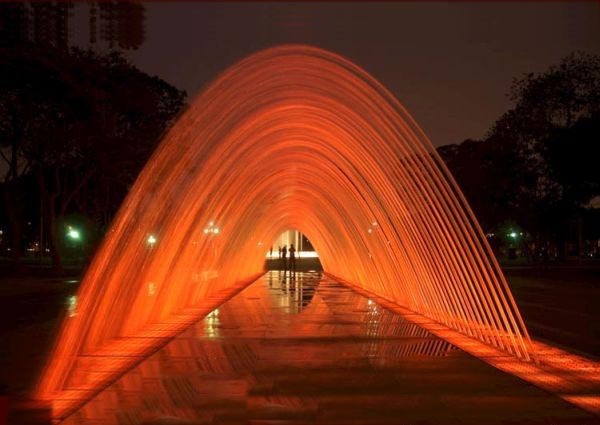 Water sprouts out through specialized nozzles in a beautiful way. Compared with water being sprayed out from normal fountains, water can keep aggregation all the time. 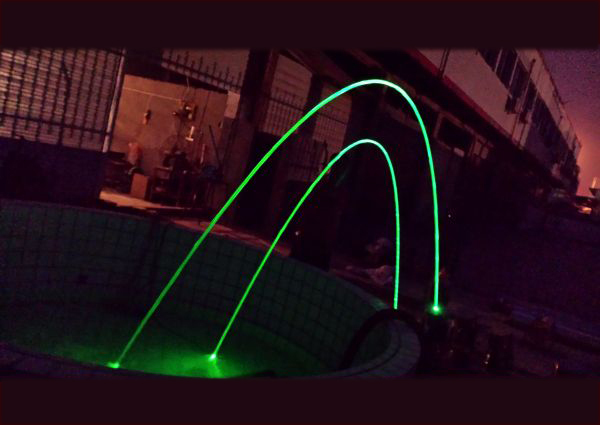 In general, we set strong light source into the jumping fountain nozzle and by total internal reflection effect, light bent into parabolic beam. 2. 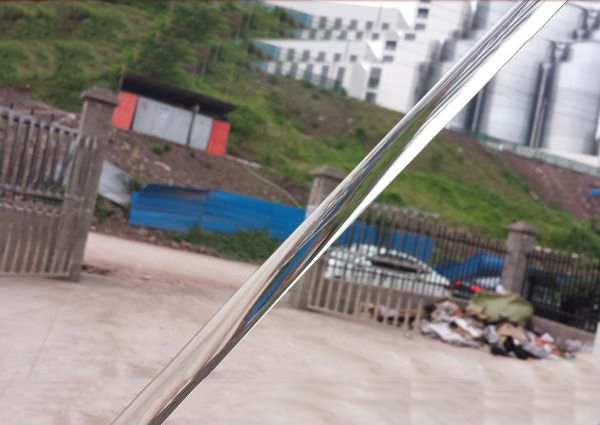 Water columns look like stud sparkling icicles, and water jump from one platform to another platform. 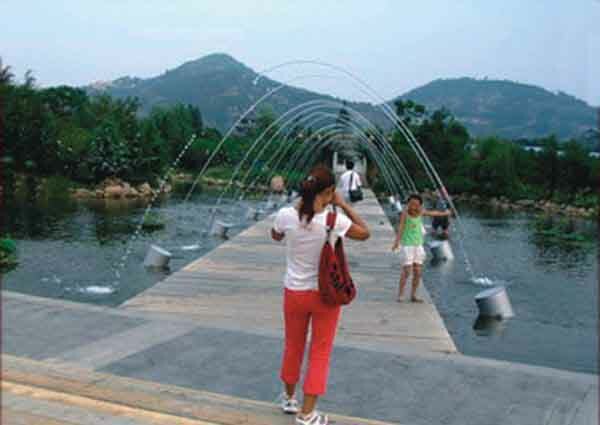 The length and speed of the water segment of the water can be adjusted according to the actual needs of design ideas under the control of the controller. 3. 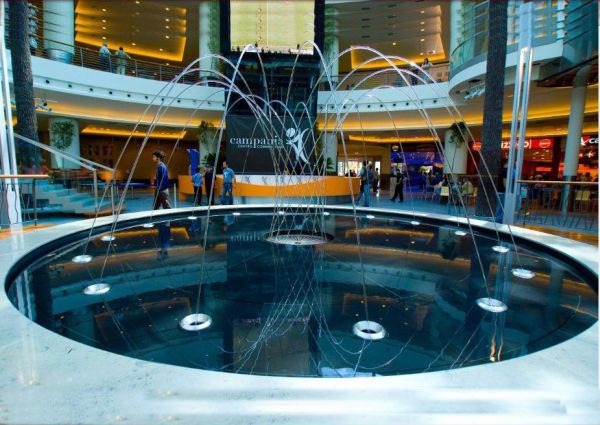 Jumping fountains can be used for walkways on its both sides, hotel lobbies and shopping centers and people can pass through it without getting wet. 4. 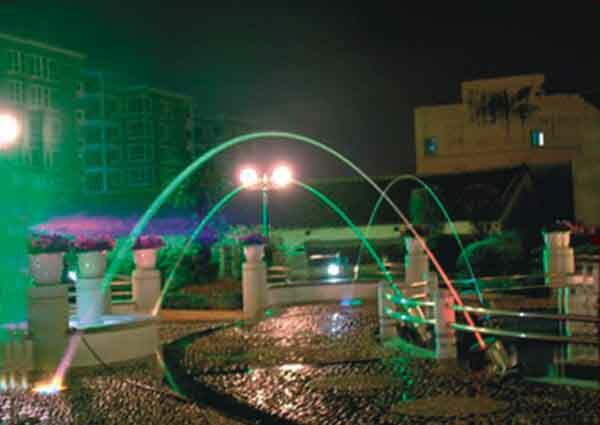 Our jumping fountain has different sizes, shapes, designs and colors. 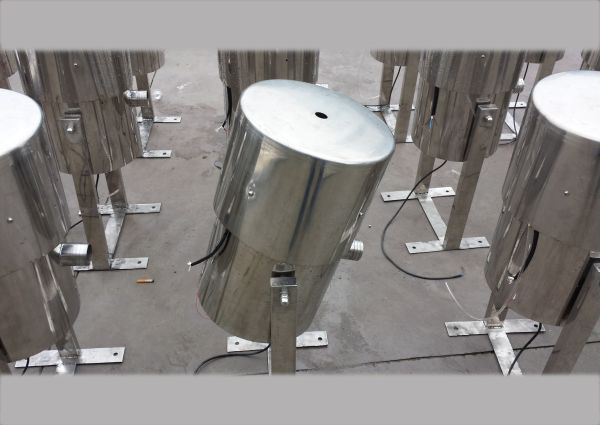 It has the characters like good durability, light weight, energy saving and affordable price, etc. 1. 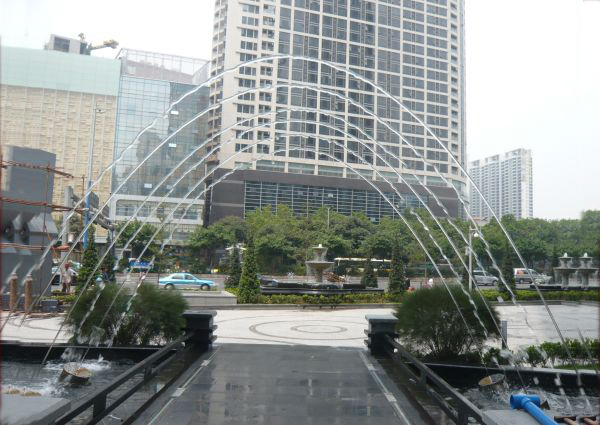 Two process factories for laminar jets fountain series guarantee the flexible delivery time. 2. 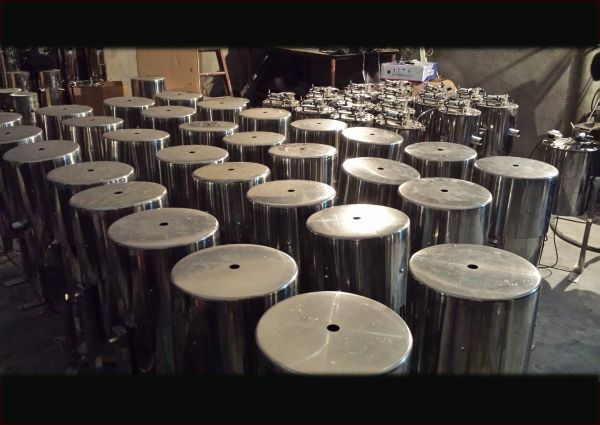 Ten patented products can guarantee its longevity of the fountain system. 3. 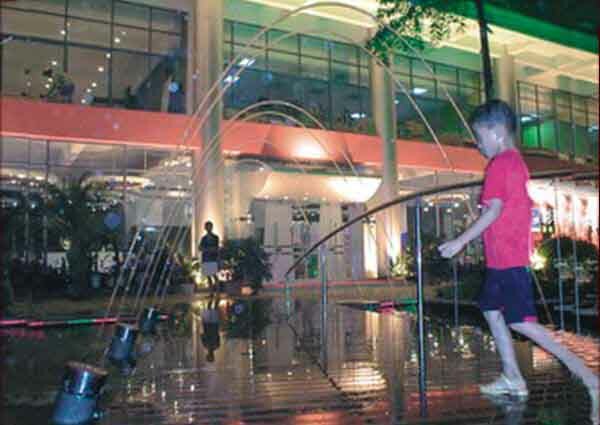 The mode programming system makes the water features more stable and neater. 4. 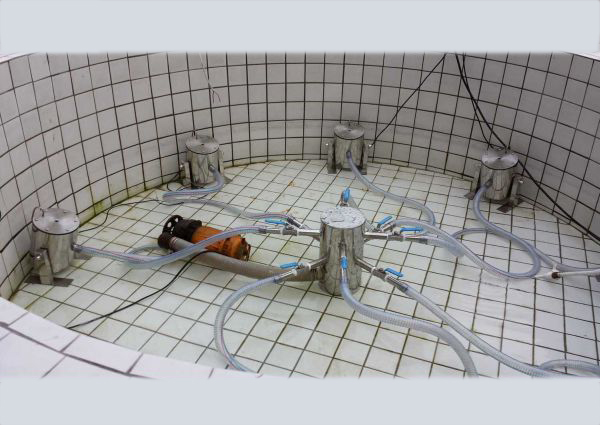 Rich installation experiences in oversea project. We have clients in Malaysia, Togo, Congo, Nigeria, Ghana, Kazakhstan and Russia. 5. We have two years’ warranty for the pump. 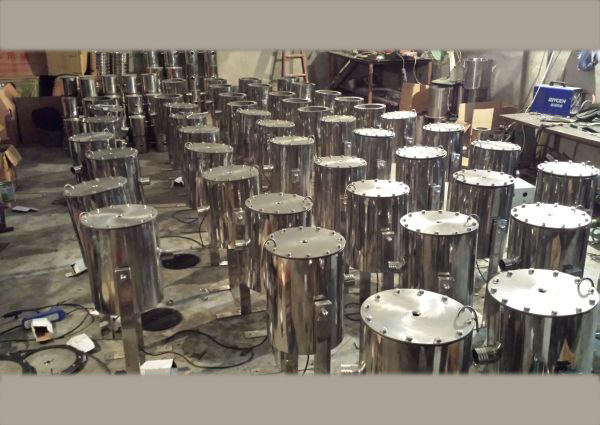 LED light system and other parts are lifelong guaranteed. 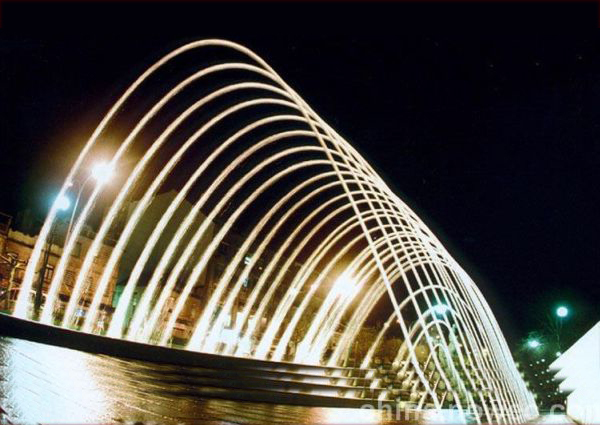 Our engineers for laminar jets fountain series go to your country to maintain the fountains per year.